Dr. Anita Manns is a part-time contributing faculty in the College of Health Sciences School of Nursing for Walden University. She received her BSN from Madonna University in 2000, and later pursued her MBA in Healthcare Management from the University of Phoenix in 2005. Soon after she completed her Masters in Science and Nursing with a focus in Adult Primary Care in 2007 from Wayne State University and later completed her Doctorate in Nursing from Oakland University. Highlights of her career include experience in SICU, Gastroenterology, Emergency Medicine, and Spinal Cord Trauma. She received her Advanced Trauma Certification (ATCN) from Detroit Receiving Hospital in Detroit, Michigan. 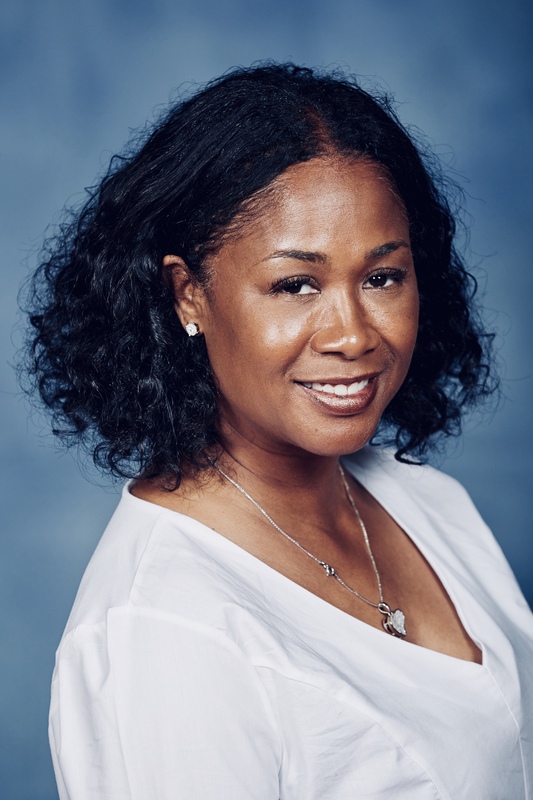 She began her career as a nurse practitioner in woman's health where she provided primary health care to female veterans at a local VA Medical Center in Detroit. During such time she became known as the woman's health guru. She has presented on multiple topics related to the primary care of women within the VA health care system. Currently she serves as a Nurse Officer with the United States Public Health Commissioning Corps, where she has earned the rank of Lieutenant Commander. As a Nurse Officer, she has provided primary care services to both male and female inmates incarcerated in the Federal Bureau of Prisons. She later received her CCHP certification in correctional health care. Now, she is with the Department of Homeland Security and serves as a Field Medical Coordinator by continuing to compassionately tend to ICE detainee’s medical, dental and mental health needs. Her patient population now includes women, children and men with varied cultural and socio-economic backgrounds and nationalities. As an educator, her teaching experience includes serving as an adjunct faculty for Oakland Community College in the Registered Nurse and License Practical Nursing program. Serving as adjunct faculty for University of Phoenix Graduate and Undergraduate nursing program and now with Walden University where she is excited to have the privilege to have served as a part-time contributing faculty in the Undergraduate, Graduate, DNP and PhD program for 8 years.